Check out the 10 best LinkedIn Company Pages of 2017 and see how your Company Page measures up. Last week, we asked you to nominate the businesses and organizations that impressed you most on LinkedIn this past year. 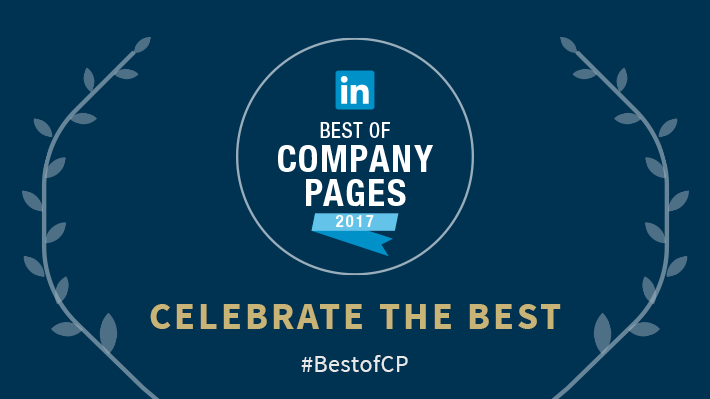 We received over 9,000 nominations and are excited to announce the Best LinkedIn Company Pages of 2017! We appreciate all your nominations. The sheer multitude of marketers doing amazing work on LinkedIn is inspiring to say the least. Why did we choose these LinkedIn Company Pages over the other nominations? The companies in this list feature thought-provoking content and eye-catching imagery that showcases the best of their brands to their respective audiences on LinkedIn. These companies don’t just deliver compelling content, though. 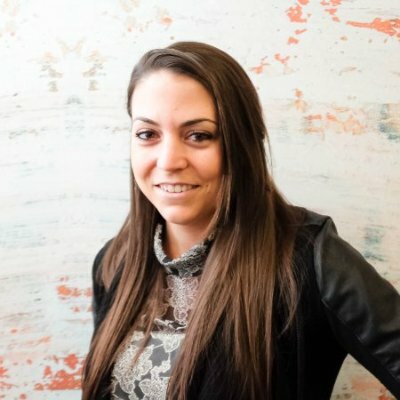 They encourage engagement by interacting with their visitors and followers on LinkedIn. Many of our top 10 Company Pages also capitalized are also attracting top talent by sharing remarkable experiences from employees. They’re giving visitors an inside at the company culture, mission and vision. Check out the winners below in our Best LinkedIn Company Pages of 2017 SlideShare and discover key takeaways you can use to set your own Company Page apart. Thank you to everyone who nominated the businesses and organizations that inspired them on LinkedIn this year. With over 13 million LinkedIn Company Pages, we appreciate your help in finding the best of the best. We hope you found inspiration from this year’s winners. For more tips on creating a compelling Company Page, view the Best of Company Pages SlideShare. Who knows, maybe next year we’ll see your company on the list.